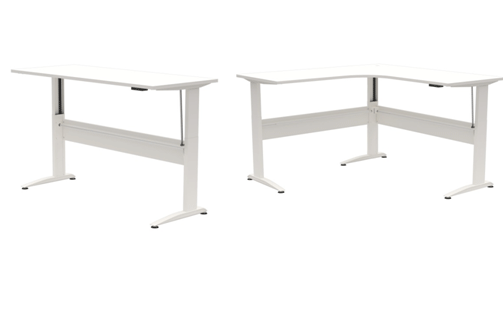 Blog - Sit Stand Desks Sale - Hurry up limited Time Offer! 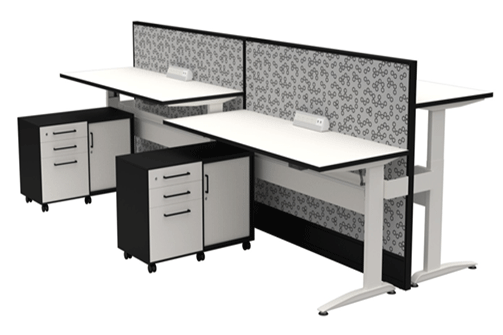 Sit Stand Desks Sale - Hurry up limited Time Offer! 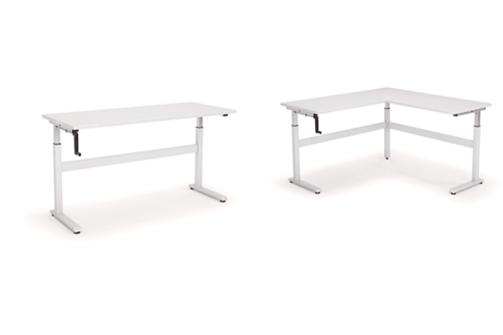 Topaz Furniture is offering a massive discount on electric and manual sit stand desks. 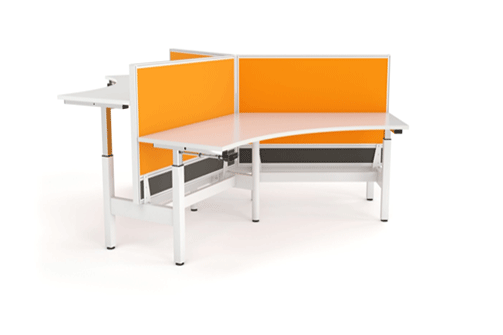 As part of this offer we will also space plan your office for free to ensure you have the correct space allowance and positioning of your workstations. All prices are exc GST and Delivery/Installation. The tops quoted are 25mm White melamine with white ABS protective edging. The base systems are powdercoatedwhite. Workstation screens have not been included. This offer is valid in November 2014 only and until stocks last.